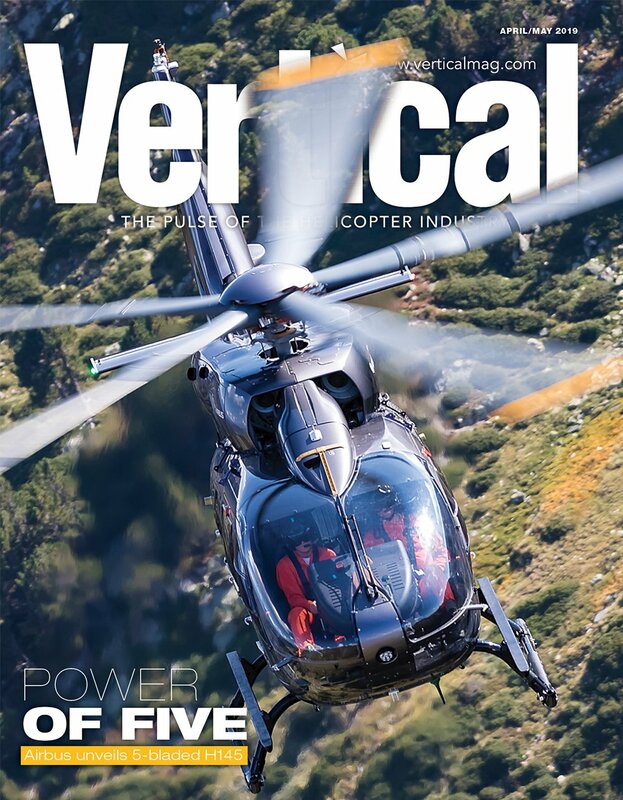 According to Italian investigators, the fatal crash of an experimental AW609 tiltrotor in flight testing last year occurred during a maximum-speed dive, when the aircraft experienced oscillations that were not accurately predicted by manufacturer Leonardo Helicopters (formerly AgustaWestland). In an interim statement released on June 23, Italy’s National Agency for Flight Safety (Agenzia Nazionale per la Sicurezza del Volo, or ANSV) reported that the Oct. 30, 2015, accident occurred while the aircraft — the second AW609 prototype — was diving to an extreme maximum dive speed of 293 knots as part of the flight testing required for certification. On the third repetition of the maneuver, the pilot in command felt the onset of oscillations on the roll axis of the aircraft, and tried to counteract that motion by maneuvering the aircraft on the roll axis. As the ANSV explains, “This is the way that is assumed correct according to the normal flying technique.” However, the AW609’s flight control laws are written in such a way that this maneuvering on the roll axis also generated a control on the yaw axis to compensate for the expected aerodynamic effect of flaperon control surface motion. The combined inputs resulted in a phenomenon described by investigators as a kind of “augmented Dutch roll.” Multi-purpose flight recorder and telemetry data indicated that the aircraft entered divergent roll and yaw axis behavior within seconds of the pilot’s first input in response to the roll axis instability. The ANSV’s report does not provide further details of the accident sequence, but a map of the widely dispersed wreckage near the town of Tronzano Vercellese, Italy, suggests that the oscillations led to an in-flight breakup. In particular, light foam and blade tip pieces were found at a significant distance from other parts of the wreckage. Both test pilots on board, Herb Moran and Pietro Venanzi, were fatally injured in the accident. The accident flight was the first time the AW609 reached a maximum dive speed of 293 knots with rear fuselage and tail fin modifications — enhancements that were introduced in 2013 to reduce the aircraft’s drag and enhance performance. Previous build-up tests with the new configuration reached a dive speed of 285 knots. 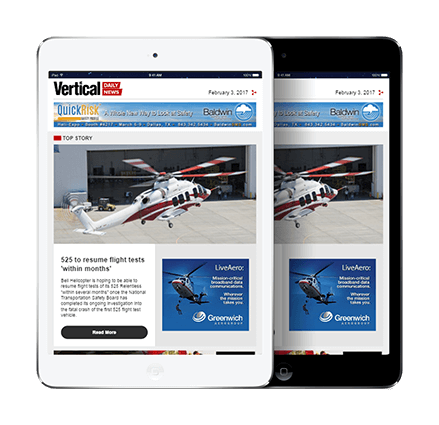 The ANSV report states that the aircraft’s behavior at high speed was not completely predicted by the manufacturer. In fact, the simulator that was used for the development of the AW609’s flight control laws was unable to replicate the accident flight except through the input of unrealistic geometric and aerodynamic parameters. 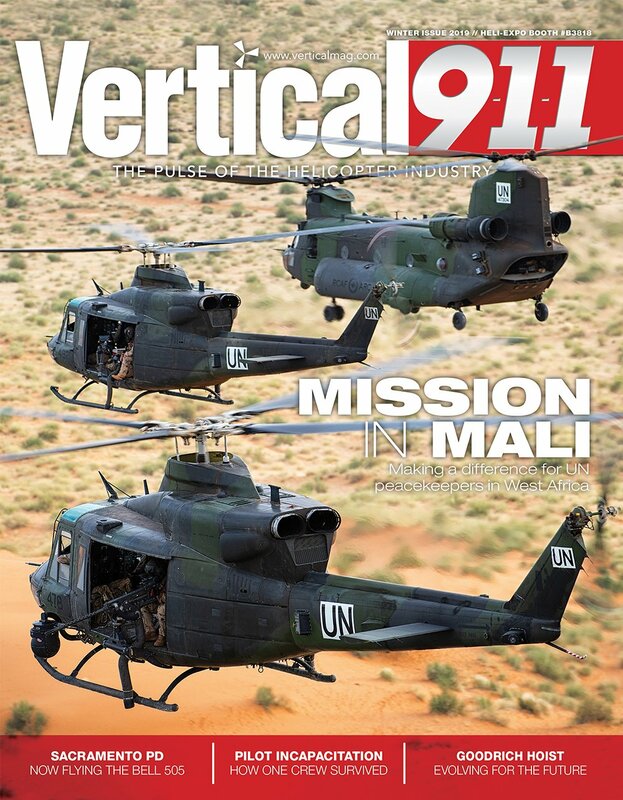 Based on its findings so far, the ANSV has made two recommendations to the United States Federal Aviation Administration and the European Aviation Safety Agency. 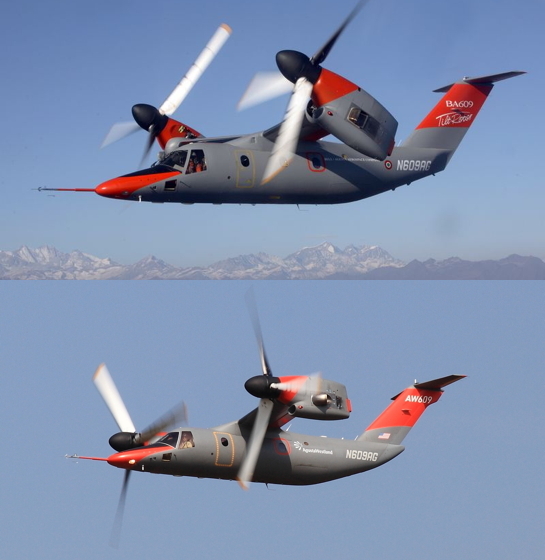 First, noting that the tiltrotor is a “peculiar type of aircraft” with complex aerodynamics, the ANSV recommends review of the AW609’s aerodynamic behavior at high speeds, making use of wind tunnel tests if necessary. Leonardo Helicopters has not conducted any AW609 flight testing since the accident. 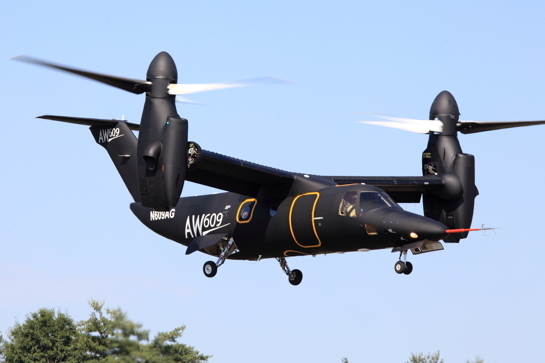 In May, shortly after its first ground runs, the third AW609 prototype was sequestered by Italian prosecutors in conjunction with their investigation into the accident. 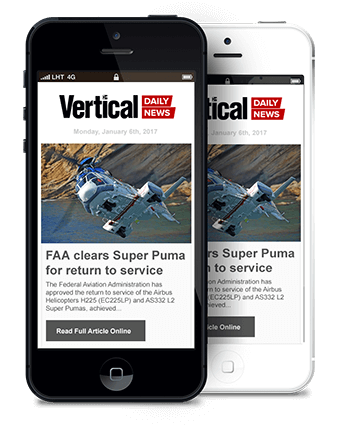 At the time, a Leonardo spokesperson told Vertical that the company remained committed to the program’s development, and continued to expect certification in 2018.